What Are Robot Lawn Mowers? 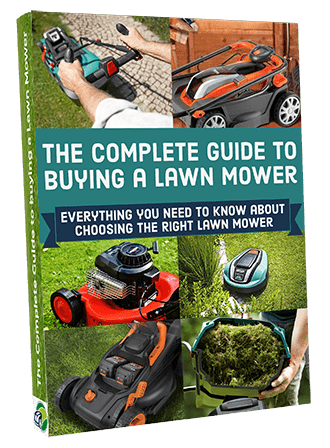 For those brand new to robot lawn mowers, this page is perfect. I’ll be explaining exactly what they are and why you need one in your life. To put them into perspective, I’ll compare some of their features with those of the conventional mower (but if you want a more in-depth comparison of the two then read my ‘Robotic Mower Vs Petrol Mower‘ post). With this new found information you will realise just how much the robomower can actually benefit your life. Instead of making time to mow the lawn, a strenuous and at times annoying task, you can relax, enjoy yourself and just get on with life. 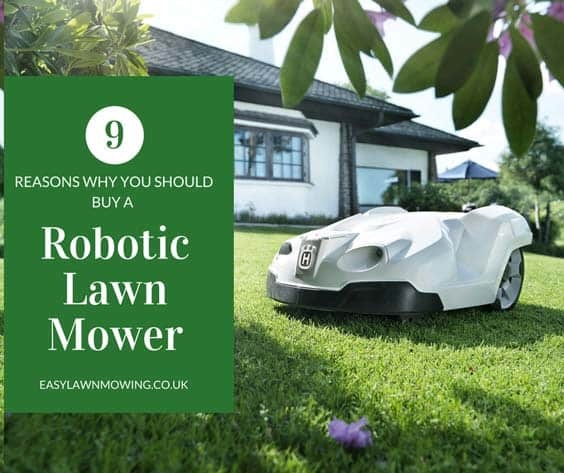 A robot mower really will make a huge difference to your lifestyle and your garden, so it’s about time you knew all about them. So read on below to familiarise yourself with the bits and bobs of a robot lawn mower. A robomower is a self-propelled and independent lawn mower. It requires no input from you and drives around your lawn using a series of sensors, with a little help from a guide or perimeter wire and state-of-the-art navigation technology. It can also map out the size and shape of your lawn so that no area of grass is left untouched. 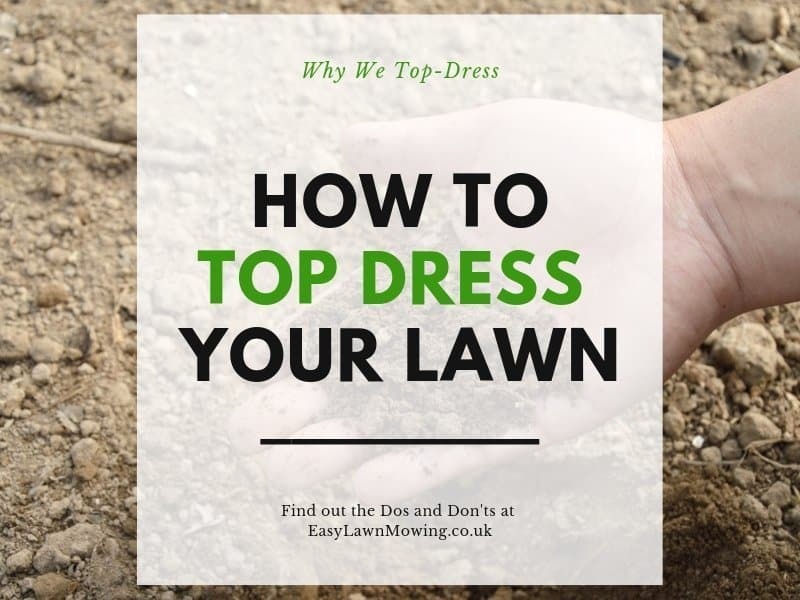 So that it keeps up this high standard for weeks, months and years to come, it has a built-in memory system to remember the best route for your lawn. They also don’t need you to set them on their way each mow. Instead all you need to do is setup the exact days and times you want it to work during installation (right before the first mow). For most models you will need to use the control panel on top of the bot, however for some you can do this using a mobile phone app. 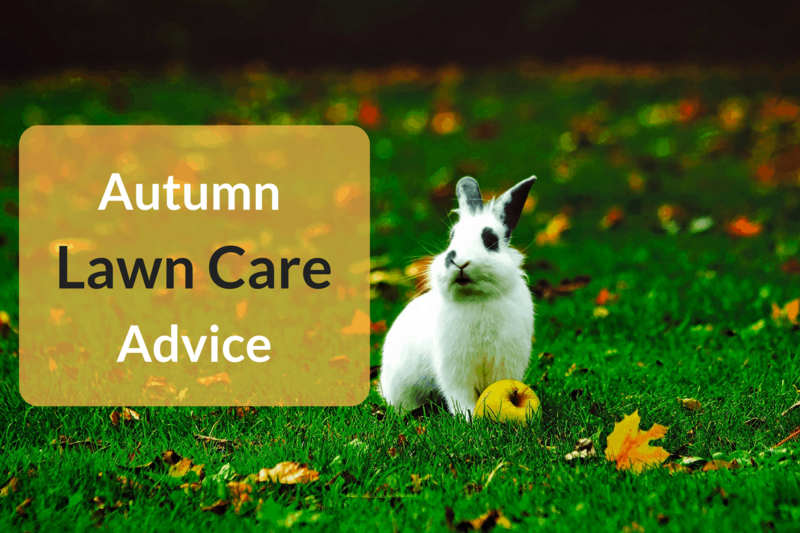 This is a great feature which is especially useful during autumn when the last thing you want on a freezing cold day is to play about with an even colder lawn mower. However that is just a very simple introduction to what they can do. Below I’ll be going into much more detail on all their main features and exactly how they will benefit you. Okay so they may be safe to use and they won’t get stolen, but can they actually do a better job the normal mowers? Well that’s a bit of a difficult question because it depends on the time frame you are looking at. If you compare the first mow of both mowers then you are more likely to get a more noticeable cut with the normal mower. This mower will likely cut much more off each blade of grass so it will look like you’ve done a great deal more work. Whereas the robomowers only take the smallest of grass clippings. But don’t not worry this is not because it is faulty, in fact this is deliberate and I’ll explain why a little further on. Now in terms of the final result from the first mow, you will probably find that the normal mower will leave your garden looking less uneven than the robomower. Due to the higher cutting setting, you are much more likely to cut every blade of grass – even the smaller ones the robomower won’t. So you could say that it does a better job (assuming you are very thorough with the mow), but only slightly. However this is entirely dependent on you. 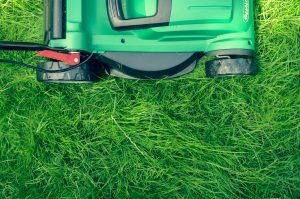 If you aren’t any good at mowing then you will struggle to maintain your lawn properly and this poor mowing will likely carry on for the following few months. So if you consider yourself a poor mower then you will probably prefer a robotic one. Okay so this is where the robomower takes over and begins to flourish. Over the next few months, even weeks, after you have installed the new robomower you will see significant differences in the quality of your lawn. It will begin to look much more even, greener and on the whole, just a lot healthier. But how does it do this? I’m glad you asked… let me explain. As I mentioned earlier, all robomowers only take tiny little grass clippings each mow. The reason for this is that these little clippings act as a mulch that fertilises your soil when they begin to decompose. 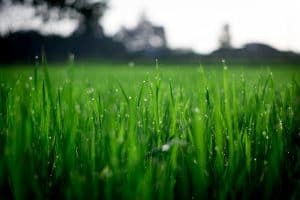 Once cut, the grass is small enough to fall all the way down to the bottom soil. They then pass on nutrients to the soil to improve its health. This results in much healthier, greener and fuller grass growth. Giving you a much better looking lawn. There’s also a bonus. 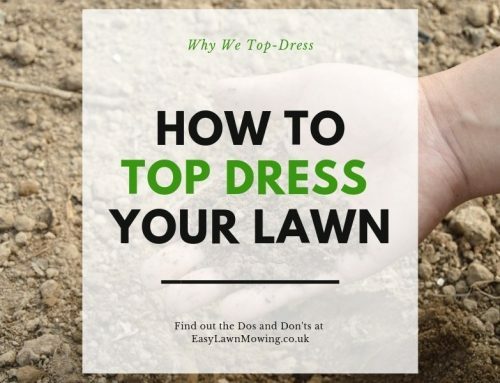 Because the clippings are so small, you don’t need to go and pick them up after every mow. In fact you won’t even see them. Instead just sit back and let them do their thing. The same cannot be said for normal mowers however. 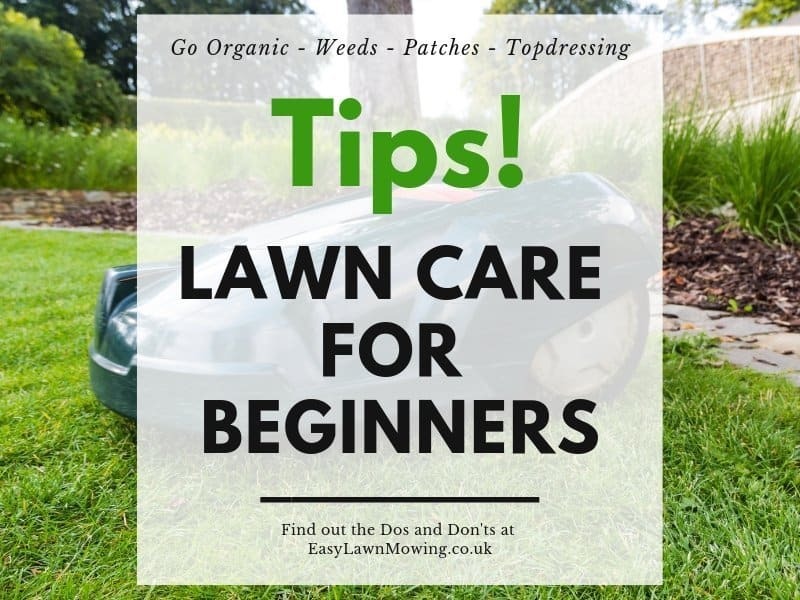 Because you’ll only be mowing about once every week, the grass with be left to grow much longer than it would with the robomower, then in order to get it back to the length you want, you have to make very long grass clippings. This leaves your lawn looking a little more rugged than you’d like. Not very desirable and is a good reason why the robomower is greater than the normal mower. I hope this is obvious by now but you’ll only see the true potential of the robomower over the long term. 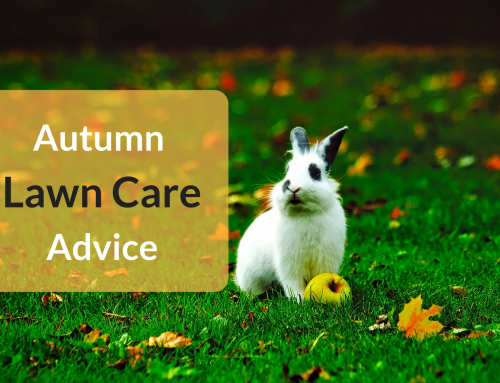 So don’t expect your garden to look like a golf course in a week (although give it a month and you’ll be pretty close!). It’ll take some patience but it’ll be well worth it. The results these mowers produce will be better than anything you’ll be able to do yourself. But don’t take this to heart, they’re just that good. A Robomower will keep up the same standard throughout all the years to come with almost no effort from you. No matter rain or shine, they’ll just keep on mowing. Probably the most important benefit of a robotic mower is that it completely removes the physical act of manual mowing. If you are beginning to struggle with maintaining the lawn by yourself, you’ll love this. No longer will you have to drag out the normal mower from the shed anymore and push it along your garden. Instead just have a rest and relax. Hay fever suffers will also receive an added benefit. 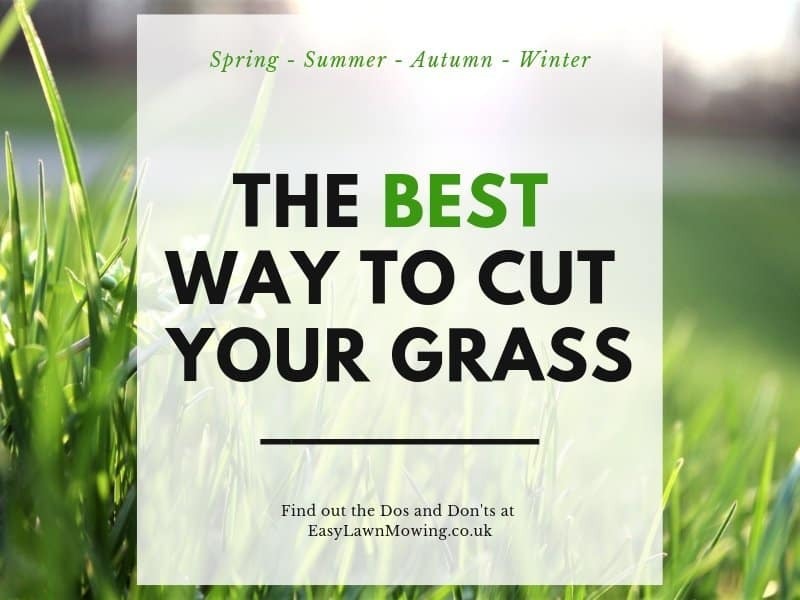 Robot mowers can completely eliminate contact with grass waste meaning no need to be put through the wars every time your garden needs tidied. As said before, most robomowers can be connected and controlled by you smart phone. However, not all of them do so it depends on which model you choose (tends to be high-end). Even though this is more suited to those with busy lifestyles it can certainly be useful to everyone. It completely removes manual labour from gardening. All you have to do is download the corresponding app and connect it to your mower. You can then alter mowing times, cutting schedules, and many other things. For example, the Robomow app even lets you control your mower like a toy car. So some apps may be more comprehensive than others, for example, Husqvarna’s app is much more safety concerned than most. It is built with a GPS tracking system so if someone does manage to take your mower, you can follow their every step. There’s also a SMS text alert system which sends you messages if anything goes wrong. But even if they are slightly different, they is no denying that this is brilliant technology and takes all the extra work out for you. Just think of all the Netflix box sets you can watch when the robomower is working away! Letting loose a little machine with spinning blades to drive about your garden independently does sound a little dangerous, especially if you have kids and pets. But you need not worry. All robot mowers come with built-in detection sensors, preventing them from bumping into anything while mowing. If at any time during its route the mower encounters an obstacle, it will immediately stop and turn off its blade. It then recalculates a new route and begins mowing in the opposite direction. Even though this is primarily to help navigation, it provides reassurance that you and your family are safe to use the garden while it’s at work. If at any point you wanted to lift it up while it’s mowing (you know when you are showing off your brand new toy to friends), you can do so with complete confidence. Whenever the mower is lifted or tilted, its sensors will automatically turn off its blade, therefore you won’t get any nasty cuts to your hand or fingers. Also, if anything does go wrong, most models have stop buttons on their control panel. So have no fear, the robomower is completely safe to roam around without your supervision. Robotic mowers will cause a hell of a lot less pollution than the standard petrol mower. They are all electrically powered so don’t give off any nasty emissions. Unlike the petrol mower which probably does just about as much good for the environment as your car. They are also very quiet, meaning you can put them to work whenever you want. Whether it be at night after you get home from work, on a Sunday morning before you wake up or even during the night. No matter when, a robomower will not be disturbing anybody while it works away. Okay so these pieces of equipment can be quite expensive so it’s understandable that you may be uncomfortable leaving it outside during the night. After all, you don’t want someone jumping over the fence and nicking your brand new mower. So it’s a good thing they all come with PIN and alarm security systems. This does mean you will have to punch in a code every time you want reprogram it, but as you will only have to do this a few times per year (i.e. during season changes) this shouldn’t be too much of an inconvenience to prevent theft and make sure you sleep well at night. It will keep up the same standard throughout the years to come all with very little effort from you. No matter rain or shine, the robomower will keep mowing. There you go, everything you need to know about robomowers. Not only can they get you better results than the common mower but they will do it completely on their own. They really do let you get on with the, perhaps, more important things in life and give you the much needed time off when you just aren’t feeling that great. They truly are the way for future. 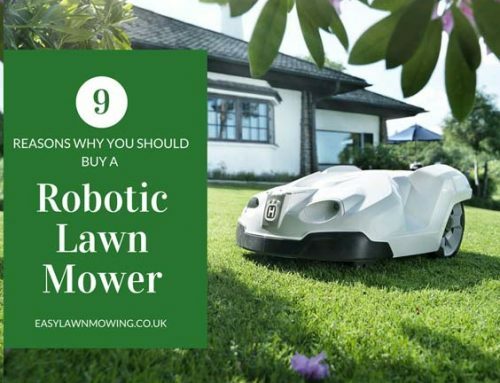 Now that you have a good, although brief, understanding of a robot lawn mowers ability, I think it’s time for you to move onto the next stage… learning exactly how they operate. In all honesty I don’t think this stage is completely necessary, you could still find the perfect mower just on everything I’ve given you above, I just think it’s best practice to follow on through. With what I’ve told you already, you won’t get to fully appreciate the potential and power of these products. That’s why it’s important to go in a little deeper. So to continue on in a more effective manner, make sure you click on through to my ‘How Do Robotic Lawn Mowers Work’ page. 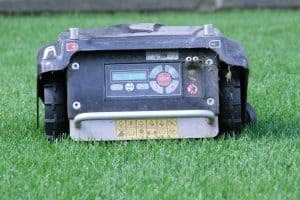 Here I go through the three main factors that contribute to robot lawn mowers operation – the Navigation System, the Charging System and the Cutting System. In the article, I explain how all three work and why they are important, making it as easy as possible for you to understand. Thanks for reading, I hope you enjoyed it and if you’ve got any questions then please leave them below. Hey Mark, Just the other day a friend of mine told me about robot lawn mowers, so I had to do some research on my own and check these little buggers out for myself. At first, I didn’t think a robot mower could mow a lawn as good as I do, yep I’m one of those finicky people when it comes to my lawn, I mean I’m always looking for ways to improve my lawn from year to year. And I never get tired of mowing, now that I’m retired, and of course I do get a winter break, so I’m good and ready for spring to come around and start all over again. I also never use a catcher and with a good mulcher there is little clippings left, and you’re right about the clippings helping the lawn to be healthier. So after reading your article here, I can see where these robot mowers could actually do a better job on the lawn than I do, with them only cutting a small amount off the top with razor sharp blades that would help give the lawn a better-looking cut, and the lawn would always have that fresh looking mow job. You have done a very thorough job here on covering everything one should need to know about these. But I don’t think I’m ready to give up on mowing the lawn just yet, but maybe one day of I will let a robot cut my lawn for me knowing it will do a fabulous job for me. Yeah Kim I get you. Most people will take pride and joy from maintaining their garden themselves and treat it like a hobby. Which is a great thing and I totally understand. I just think these particular products are meant for those who either struggle with maintaining the lawn, don’t have the time or (like me!) can’t be bothered. So you probably don’t come under that bracket but maybe keep these products in the back of your mind for the future! I really apprectiate you taking the time to read the article and I love that you’re happy with it. 1) Will it be durable enough to last for at least a year if I get it loose on my lawn (small plot – about 2,000sq. ft to mow) on a once a month basis? 2) When the contractor filled up the area with top soil, it wasn’t done properly and the lawn is not even – when you walk on it is like walking over a ‘foot reflexology path’. So with this uneven level, will this affordable model be able to ‘leveled itself’ and mow continuously and not stop, turn off its blade and recalculates’. If it does, it will be doing this most of the time due to the uneven surface. Looking forward to your reply, Mark. Thanks. These machines can most definitely last over a year. In fact they could last much longer than that and still mow your garden 4-5 times per week (which is recommended). This does rely on you maintaining them properly – like changes the blades and cleaning it regularly (monthly basis will be fine) – but this is not much trouble and will only take about 5 minutes. And in terms of your garden, this shouldn’t be too much of a problem either. It will be very unlikely that your mower will get confused because of a couple of bumps so you’re all good there. However I do recommend you go for a Robomow model as they are equipped with a ‘floating deck’. So unlike most models, their blades can move up and down. So it can reach the bottom of those little bumps in your garden without a problem. I hope this helps and if you need anything else then please just ask! 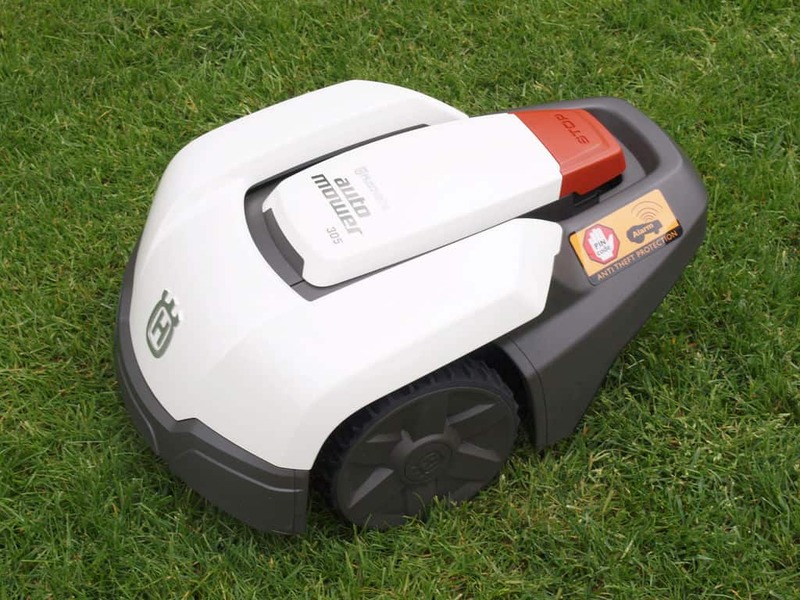 I started researching these robotic lawn mowers after seeing one in my neighbor’s garden. What a huge time saver and sanity saver! I’ve been fed up with pushing around my heavy old petrol mower and had no idea that there was an easier way! And from the looks of it, they are not so much more expensive than an ordinary mower. I’m glad to hear you enjoyed it Clare! If you really find manual mowing a real pain then these mowers will be perfect. And in terms of price, they actually are quite more expensive (which obviously deends on the type of mower). However when you look over the long term, as these robots are electrically powered they will save you money. So don’t be too put off by the buying price, just know they’ll be worth it – and not just for money. Great site I really like the fact that you augment your content with video and you content was informative. Here in the US we don’t appear to have the selection of mowers you guys have there. 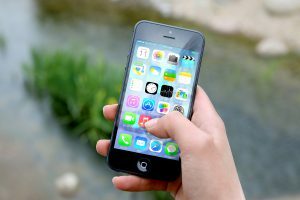 Please take some time to run your site to Google PageSpeed Insights as it appears that you page loads a little slow and Google will rank you lower for non responsive (mobile) sites. I would add more social links to the page. It also appears that you have from outgoing links on your page but be careful of outgoing links only to affiliate pages because google will penalize you for too may links to affiliate sites. So please add links to authority site and sites with high domain authority. Thanks for the feedback Keith. I’m make sure to check out Google PageSpeed Insights and make sure I don’t over use affiliate links. Hi Marco, just had a look at your site and your products look great – especially the Cube garage! At the moment I’m not interested in drop shipping but I’d be happy to give one of your products a review and post it here on the blog, and then of course link back to your site at the end, or to your dealers if you’d prefer. 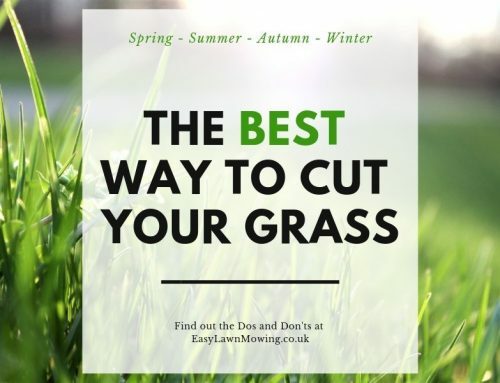 If this sounds good to you then drop me an email at mark@easylawnmowing.co.uk and we can discuss the details. Thanks for the comment and I hope to here from you soon! That’s so cool. I’m glad to see the safety feature, when I first realized what it was my mind immediately went to all the different horror movie scenarios that could relate to this product. In general this product looks awesome. I’d love to have one… I bet it would do a way better job on our lawn than the people we pay way too much to do it and I don’t actually know what we pay them, but I imagine this would pay for itself in only a few months. Haha don’t worry Bear there won’t be any horror movie moments in your garden with one of these! Yeah that’s totally right, as these are powered electrically you do save money over the long term compared to another petrol mower or someone you pay. Not only that but they will do a better job of it as well giving you great value for money. Thanks for the comment, I’m glad to see your interest in the product, and considering how good of a job they do and that prices are coming down across the board, you’ll definitely want to buy one in the near future! Hey Mark, this article saves me a lot of time in deciding what to go for. Call it premature but I was looking for a lawnmower for next year when I will move to a new place. The robot lawnmower is a real eye-opener. The technology is amazing and its concept appeals to me. Just imagine being away for a week or two and not having to worry if the garden will become a mini jungle. Yeah Jude, they are fantastic machines and really worth some consideration if you’re planning on moving to a new place! It is good to know that a robomower will not require us to drive it around but does it on its own using a series of sensors with help from a guide or perimeter wire and modern navigation technology. That is really a very good invention as you can still do other tasks while it is mowing the lawn by itself. Since that is what it can do, we’ll probably consider having one because we have a wide lawn that needs proper, regular mowing. Fantastic site, I am looking to buy a cordless lawn mower and enjoyed reading the reviews. I noticed that you mention that regular lawn trimming is necessary on some of them. Are there any particular ones you can recommend for people like me who don’t manage to do it so often??? My grass is on bumpy terrain and its up to my ankle!!! Unfortunately with all robotic mowers there will be some trimming required around the edge of the lawn. Some will claim they cut to the edge but there will always be some trimming to do close the the boundary fence or wall.